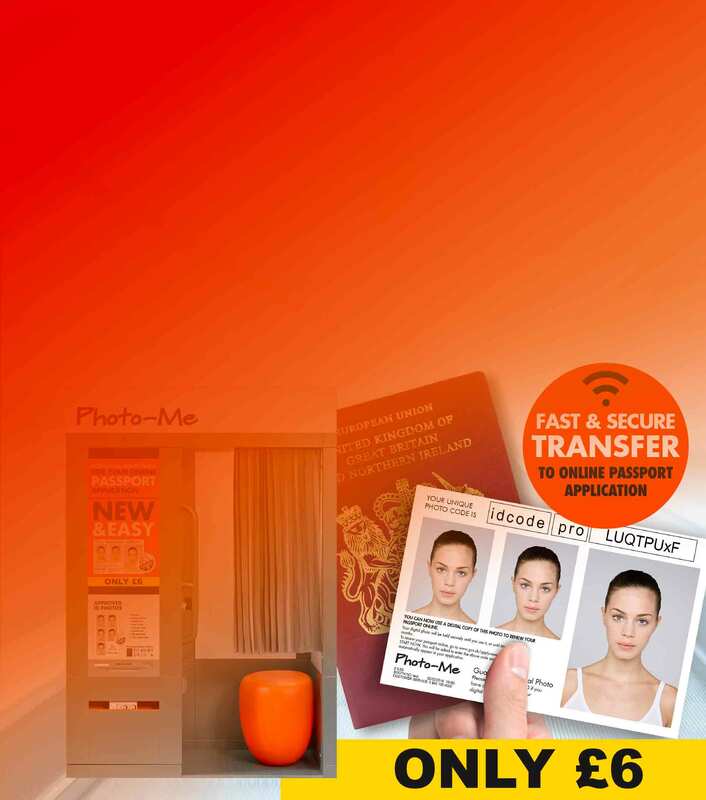 Photo-Me® worked hand in hand with Her Majesty’s Passport Office to develop a photo transfer solution that makes passport renewal easier and simpler. 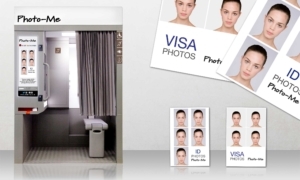 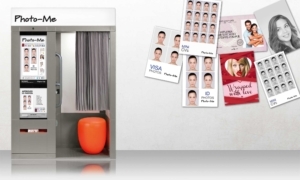 Visit one of our photo booths to get a professional digital ID photo for your online passport application. 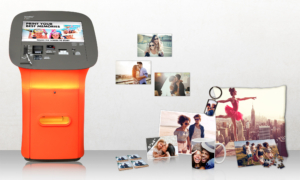 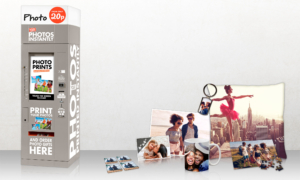 Your photo will be printed in just a few seconds, along with a code that you can enter in your online passport application to attach your digital photo directly to your application.